Unicash, the stable token of UniFox platform, will be listed in 10 physical ATMs in Vienna on 15th of November! 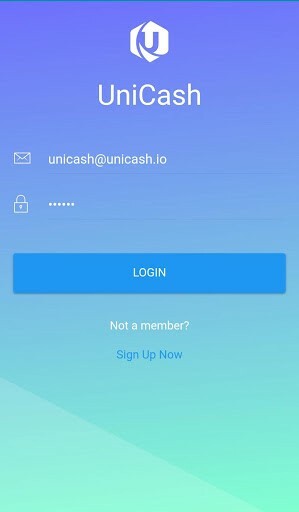 You can download and check out Unicash mobile wallet that is in the final testing. If you still want to get 50% bonus in presale then invest $1000 or more! Before presale, we shared with the community several milestones that would be hit between the presale and main sale. Listing Unicash in physical ATMs in Europe including Austria, Malta or Romania was one of these milestones and we are pleased to confirm that this goal was just reached! The stable token will become available in the ATMs on November 15th. Videos, introduction and other detailed information from Austria will not miss you. We are already preparing a recording spot to present a demonstration of buying Unicash to the whole community no matter where they are. 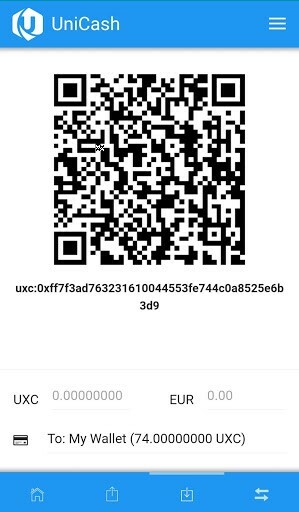 Also, we have launched a mobile wallet for android that can be downloaded here! The wallet is in late testing phase, so you can try it out and let us know what you think. Also, you can share with us your ideas what features you would add or other feedback! This is just the very first milestone that we want to celebrate with you, therefore, we decided to make a special promotion that will last by the end of the presale! 50% BONUS for $1000 investments! As a celebration of the first milestone, we decided to give you an opportunity to get 50% bonus even if you missed it at the beginning of the sale! 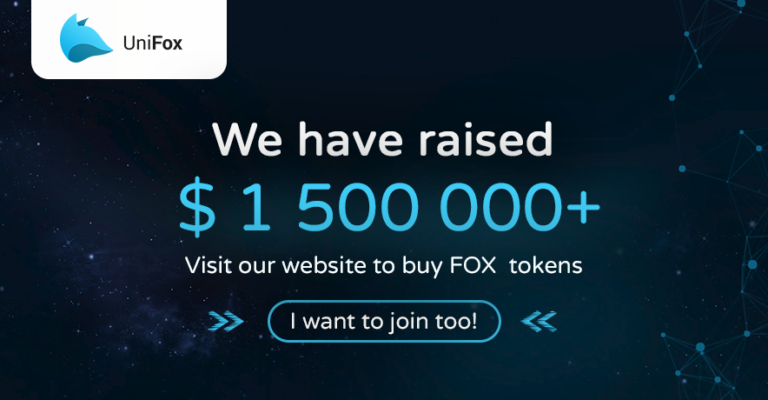 Also, as you already know, if you invest more than $1000 you can win up to 200,000 FOX in our contest that will be held straight after the presale! Detailed info can be found here! Remember that all investments can be done ONLY in your personal backoffice! The post UniFox has raised $1,5M within first 5 days of the presale! 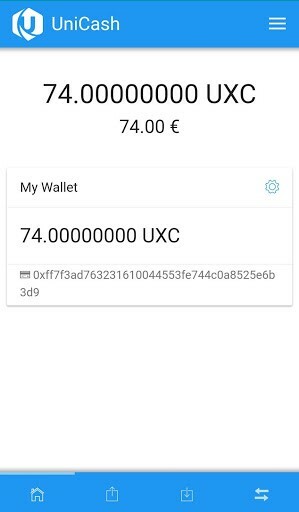 UXC listed in ATMs in Europe! 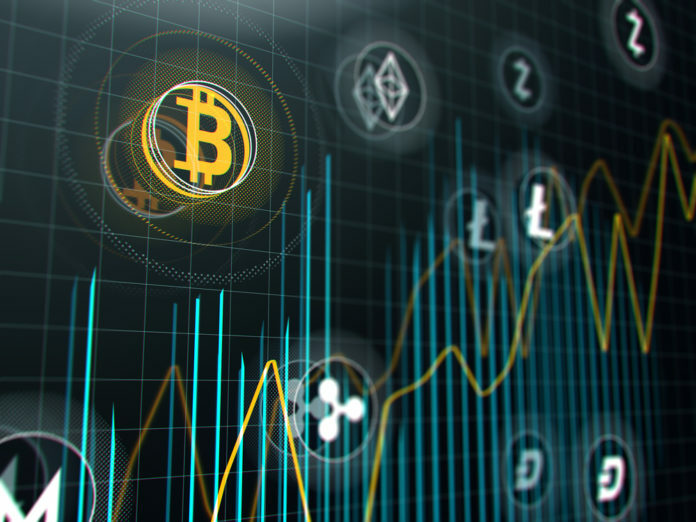 appeared first on Global Coin Report. 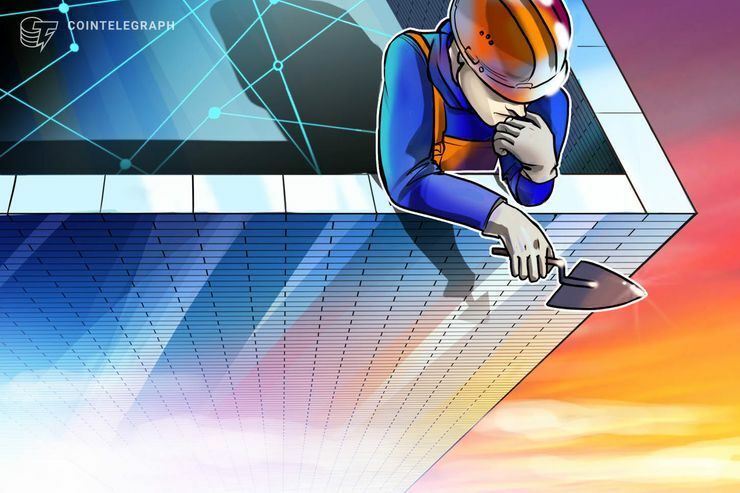 Next articleIs Twitter going to win the ‘Crypto Wars’ for Tron (TRX)?